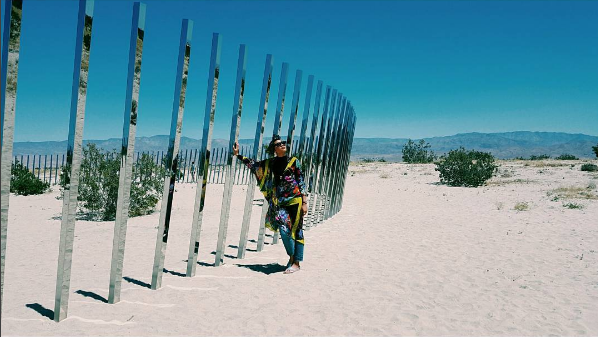 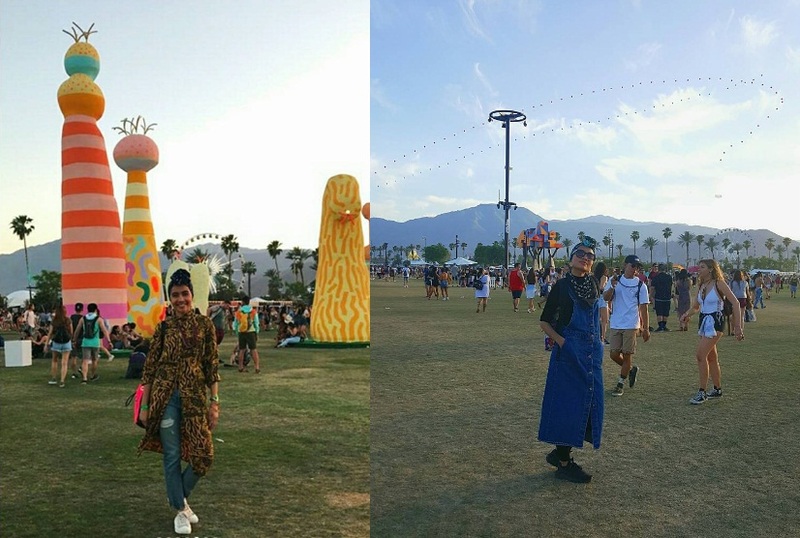 Home / coachella / Gallery / malaymail / music / news / yuna / Yuna having a blast at Coachella 2017! 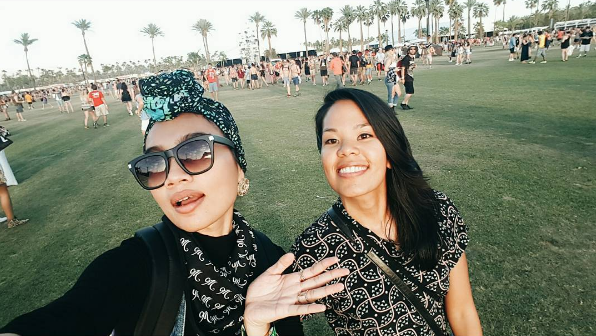 Yuna having a blast at Coachella 2017! 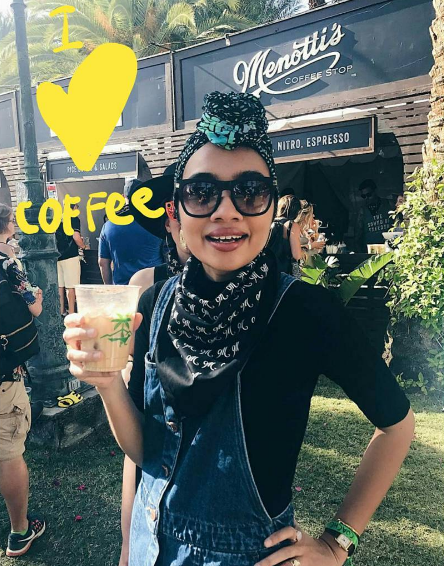 Malaysian darling Yuna was recently spotted at Coachella, one of the largest, most famous, and most profitable music festivals not only in the United States, but all over the world. The singer shared several photos of herself and her friends at the festival site from Coachella Day 1 and Day 2, on Instagram. 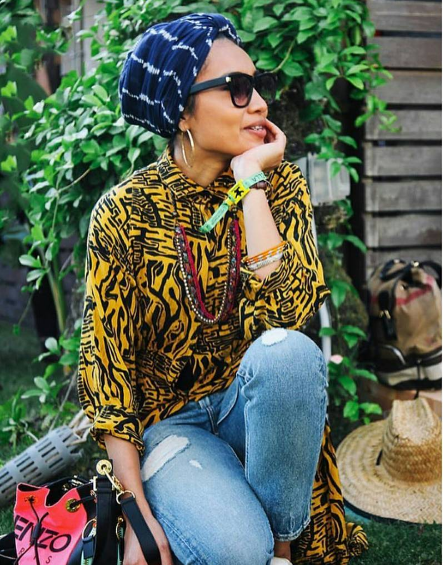 On the first day of the fashion conscious event, the singer was seen wearing a vintage printed silk dress with jeans and sneakers, while on the second day, she wore a denim overall with black t-shirt and neck scarf. 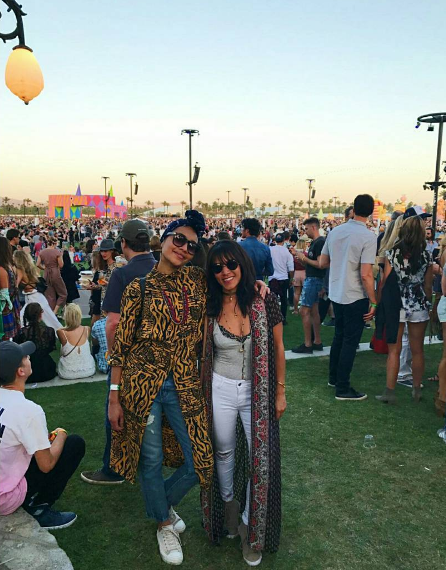 This is not the first time that Yuna has attended Coachella. In 2016, she documented her Coachella experience in a vlog. 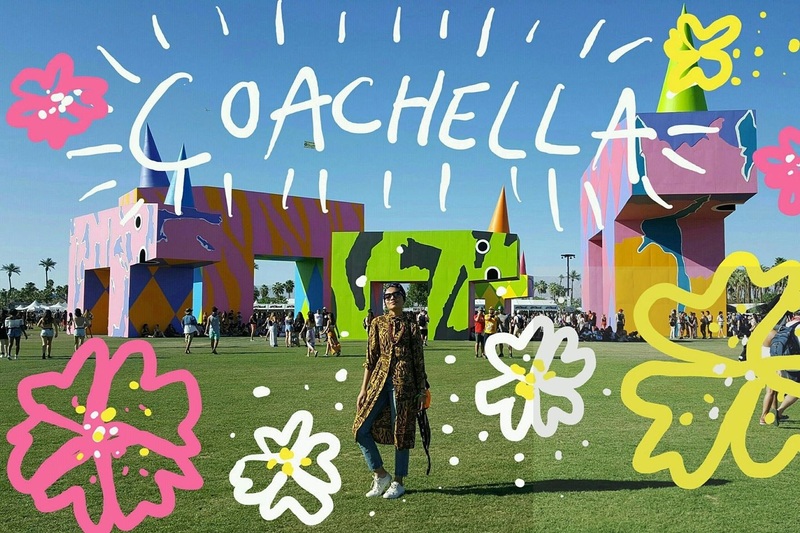 On her Twitter, Yuna expressed her hopes that one day Love Life Fest could be similar to Coachella. 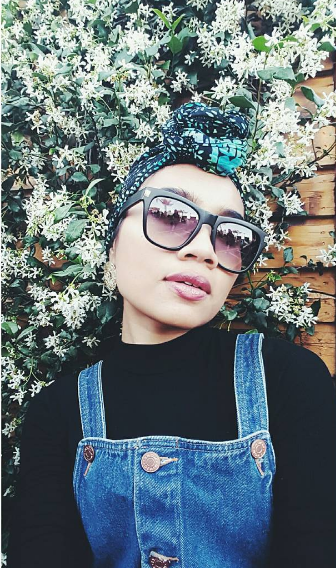 Love Life Fest is a festival founded by Yuna and organised by her very own record label, Yuna Room Records. 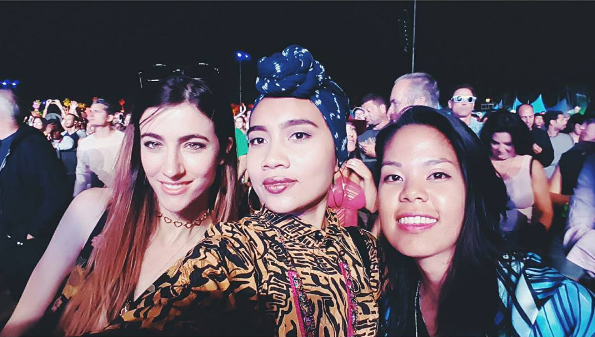 The festival recently debuted at Setia City Park, Shah Alam, on 11 March 2017, featuring various local artistes like Hujan, OAG, OhChentaKu, Pastel Lite, Najwa, Masdo, Salammusik, Aizat, No Noise Percussion and more. 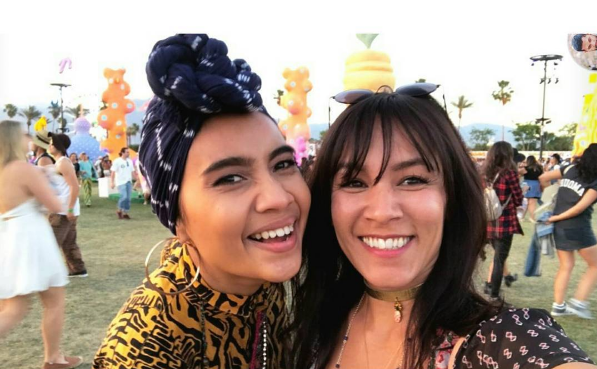 Check out some other photos of Yuna at Coachella! 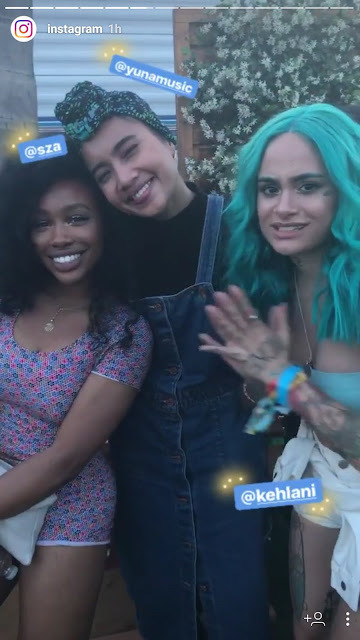 Wish we were there too!